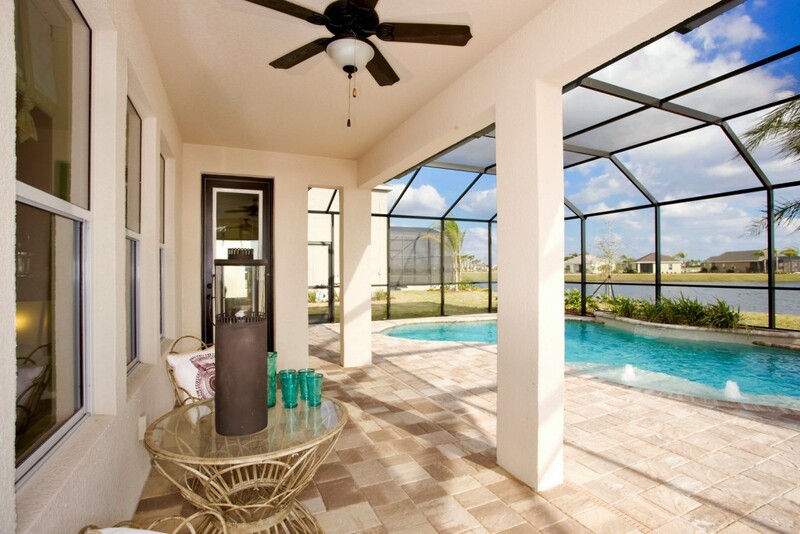 Search all MiraBay homes for sale with lots of photos on our easy to use site. 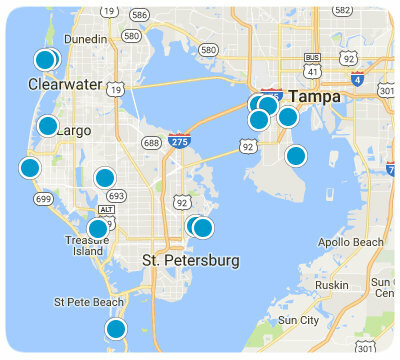 MiraBay has some of the most affordable waterfront homes in all of Tampa Bay. MiraBay is a thriving waterfront community with year-round boating, fishing, and other water activities. 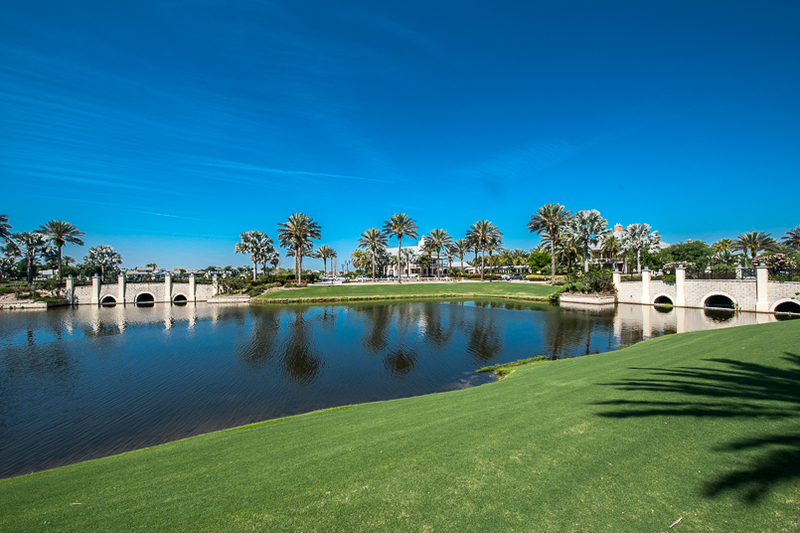 A 135 acre lagoon and canals connect MiraBay to the beautiful waters of Tampa Bay and the Gulf of Mexico. A Master Planned and Award Winning Community by Newland Communities, MiraBay offers "Weeklong, Weekend Living". Unparalleled sunrises and sunsets. A maintenance-free Gated Community, MiraBay offers waterfront living with a beautiful clubhouse, cafe, fitness center, resort-style pool & lap pool, beach sand volleyball court, clay tennis courts, playgrounds, day spa services, after school day care, canoes & kayaks free to check out for residents, and much more! Centrally located near the new St Joseph's Hospital, and Amazon Distribution facility, just 30 minutes from downtown Tampa, and 45 minutes from Tampa International Airport. Just a 30 minute drive to the most beautiful sugar sand beaches in the world . . . The Gulf of Mexico! Come and spend a day with us and we will show you the best of Florida living, and the best homes in MiraBay. When you are ready to learn more about homes for sale and the "on vacation lifestyle" in MiraBay, click the contact button above for Jim at Home Sales Tampa Bay. Call me, because time and money matter when you buy or sell your home.